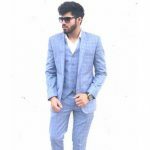 There have been many South Indian movies which are inexplicably amazing and have gained a lot of popularity not only in the Indian cinema but also abroad. There have been many blockbuster films which you definitely can’t miss on to watch and they should be there in your watchlist. Some of the movies like Bahubali, Sivaji, Magadheera are all time hits of the Indian cinema and so it should definitely be there in your laptop. 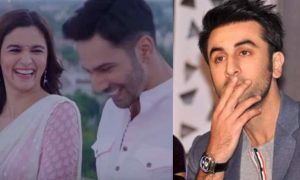 You don’t have to learn Telugu, Tamil or any other South Indian language as these movies are already dubbed in the Hindi version and so you can definitely watch it by knowing basic Hindi. Let’s check out some of the hit Hindi dubbed South Indian films that should be there on your watchlist. 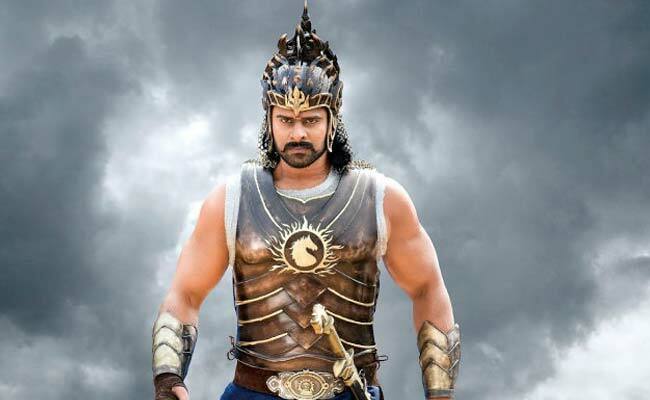 Bahubali is an Indian Telugu action film directed by S.S.Rajamouli which features Prabhas, Rana Daggubati and Anushka Shetty in the lead roles. The film revolves around the Mahishmati Kingdom. Shivu gets to know about his past and his legacy when he went on to follow his love. He gets to know later that he belongs to a royal kingdom and also gets to know about the conflicts attached to it. The movie went out to be a Blockbuster at the box office and received a great response from the audiences and the critics. Bahubali was one of the most super hit films of all time and even the Bollywood fans went crazy for this film when it was in theatres. It is one of the best Hindi dubbed South Indian film and is definitely a must watch movie. Baahubali 2: The Conclusion is an Indian Telugu action film directed by S.S Rajamouli which was released in the year 2017. The film is a sequel of the Bahubali: The Conclusion. The film reveals the suspense of why Kattappa killed Baahubali and thus it was one of the most awaited films in the year 2017. 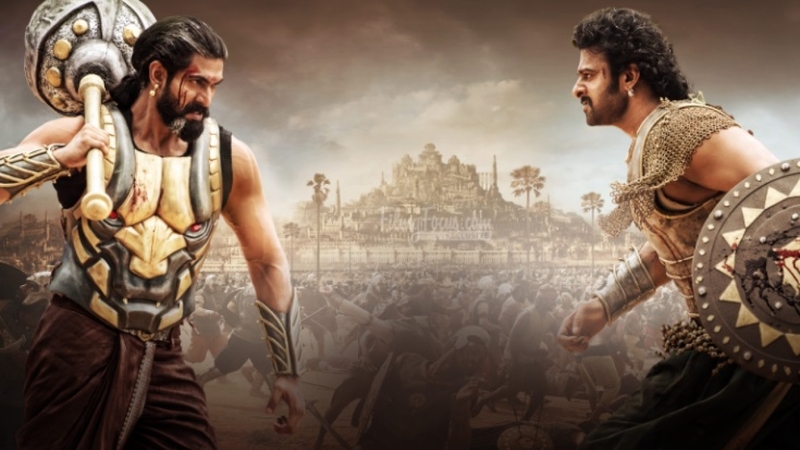 The film revolves around the Mahishmati kingdom and shows how the son of Amarendra Baahubali named Mahendra Baahubali takes the revenge of his dad’s death. 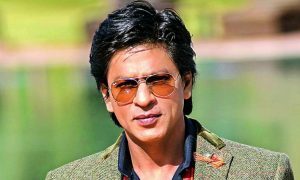 The film went on to be the second highest-grossing Indian film and received a great response and love from the audiences and the critics. You just can’t afford to miss a movie like this and yes, you can watch it in the Hindi version as well. 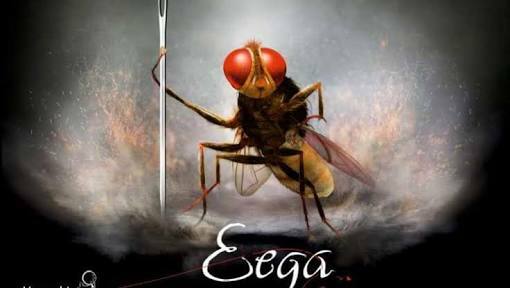 Eega is a Tollywood film directed by S.S. Rajamouli which was released in the year 2012. The film features Nani, Sudeep, and Samantha Ruth Prabhu in the pivotal roles. The film revolves around Nani who is deeply in love with Bindu but is murdered by Sudeep who is jealous of him. Nani then takes a rebirth in the form of a fly and decides to take revenge for his death from Sudeep. Eega is also dubbed in Hindi and it is also one of the most worth watching films of all time and you should definitely include this movie in your watchlist. Yes, Hindi dubbed version is there for you if you don’t know Telugu. Aniyan is an Indian Tamil language film directed by S.Shankar which was released in the year 2005. 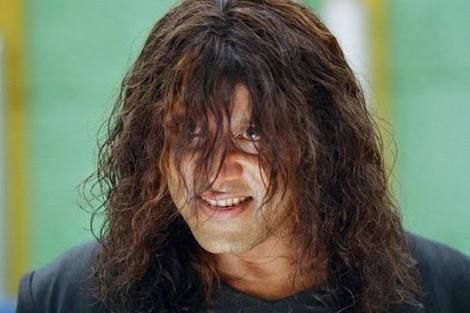 The movie features Vikram in the lead role who is shown to be facing multiple personality disorder. The movie is based on the story of a person named Ramanujam who faces multiple personality disorder. He later develops two other identities as well. The movie turns out to be quite successful at the box office and is one of the worth watching films of Tollywood. You should definitely go for this movie and even Hindi version of the movie is available. 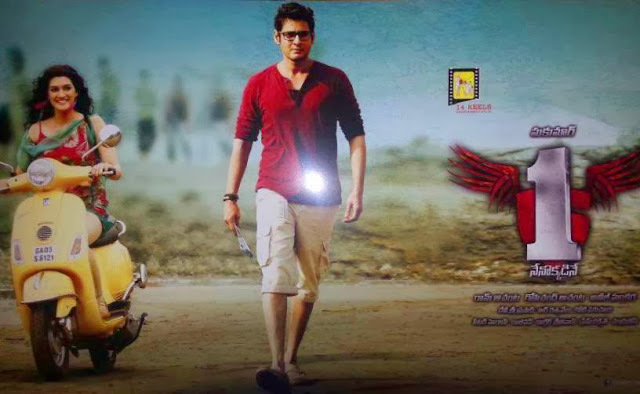 Nenokkadine is a Telugu language film directed by Sukumar. The film went on to be a commercial success and was totally loved by the audiences worldwide. The film is also dubbed in Hindi and you should definitely include this amazing South Indian film in your watchlist. 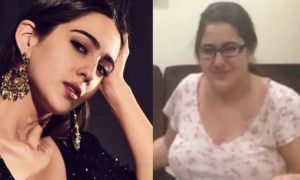 The film revolves around a guy with a mental disorder. The film has won many awards as well and is a pure entertainer. 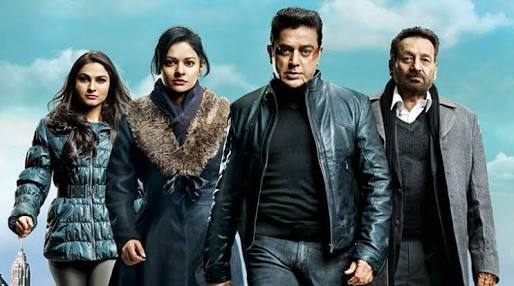 Vishwaroopam is a Tamil language action thriller film directed by Kamal Hassan which released in the year 2013. The film is also considered to be one of the top class films of the Tamil film industry. The film has also been dubbed in Hindi and so even the non-Tamil audience can watch this amazing piece of work. The film was released worldwide and went on to be extremely successful and was loved by the audiences across the globe. You should definitely include this movie in your watchlist. Sivaji is an Indian Tamil film directed by S. Shankar which features the superstar of South, Rajnikanth. The film is based on a business who takes over all the corrupt politicians. The film was totally amazing and the on-screen presence of Rajnikanth is totally flawless. One can just not afford to miss a movie like this. Hindi dubbed version of this movie is also available and so you can definitely go for it even without knowing the Tamil language. Magadheera is an Indian Telugu language film directed by S.S Rajamouli. The film features Ram Charan and Kajal Aggarwal in the lead roles. 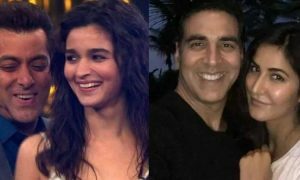 The movie is based on four people who play the pivotal roles in the film. Kajal Aggarwal is also playing a crucial role in the film and acts as the princess of Magadheera. The movie was totally amazing and turned out to be a very big success at the box office. The movie went out to be a super hit and was really loved and praised by the audiences and the critics. You should surely save this movie on your laptop if you haven’t yet seen it. The Hindi dubbed version of this film is also available, so you can go for it without a second thought even if you are not a South Indian. Race Gurram is a Telugu language comedy action film directed by Surender Reddy. The film features Shruti Haasan and Allu Arjun in the lead roles. The film revolves around a guy named Lucky who was quite well off. His life takes a turn when he crosses path with the dangerous politician and later, decides to destroy him with his brother. The film went on to be a real success at the box office and was totally loved by the cinema fans. The movie also has its dubbed Hindi version and so you should definitely go for it even if you don’t know Telegu. Bombay is a Tamil language film which was directed by Mani Ratnam. 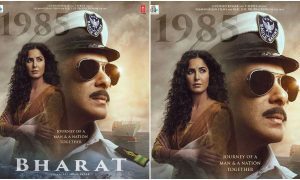 The film is based on the famous controversy of Ayodhya and Babri Masjid which also led to problems and riots in the Mumbai city. The film went on to be extremely successful and one should definitely watch this movie if he is a true Indian cinema fan. The movie is also there in the dubbed Hindi version and so no need for you to do any hard work to understand it even if you don’t know Tamil.